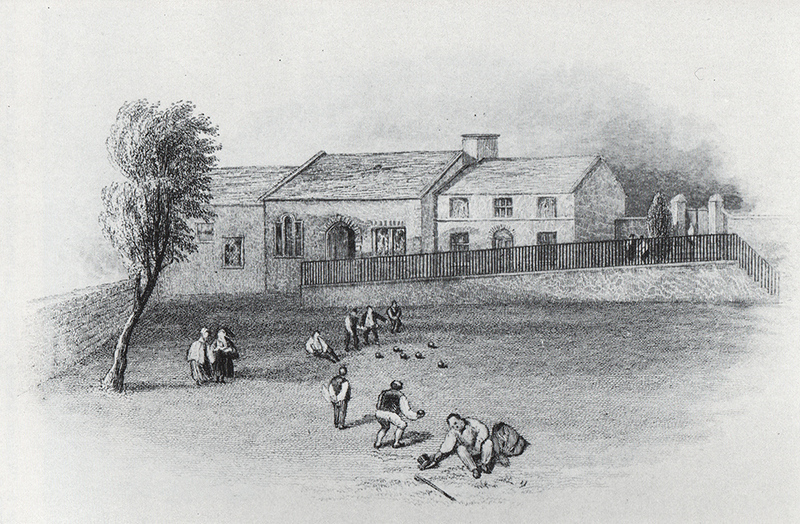 Chesterfield’s Municipal Hall was built in 1847 on the site of the old Guild Hall. 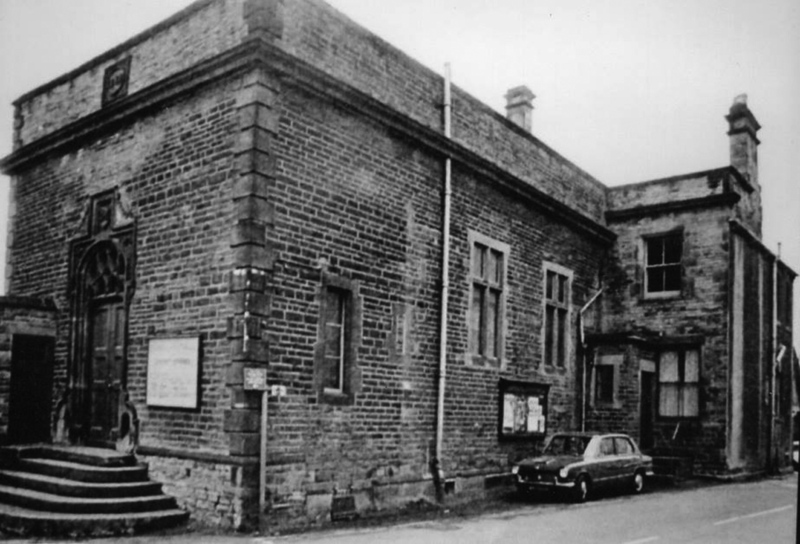 It was built 12 years after the passing of the Municipal Reform Act of 1835 and was used as a Council Chamber and Police Court. 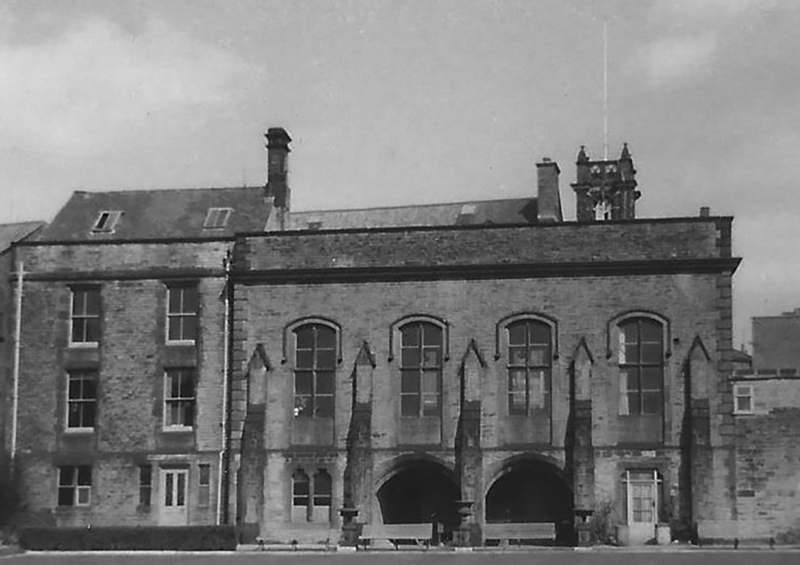 The building closed in 1965 and is now demolished. 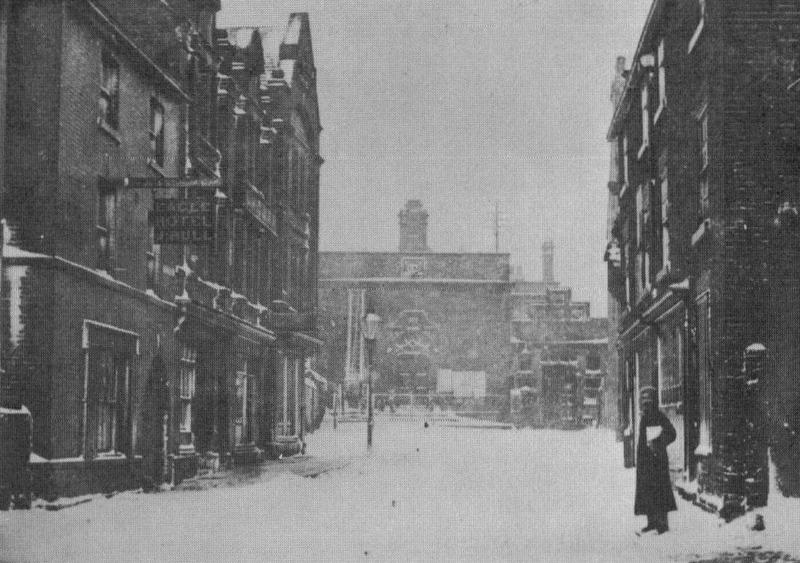 Looking west from Beetwell Street the Munipal Hall is directly opposite the end of the street (centre) – in the foreground on the left is the Eagle Hotel, now renamed the Spread Eagle Hotel. Some of Spread Eagle Yard, running down to the right hand side of the Hotel, is still there today – well worth a visit to this pub. 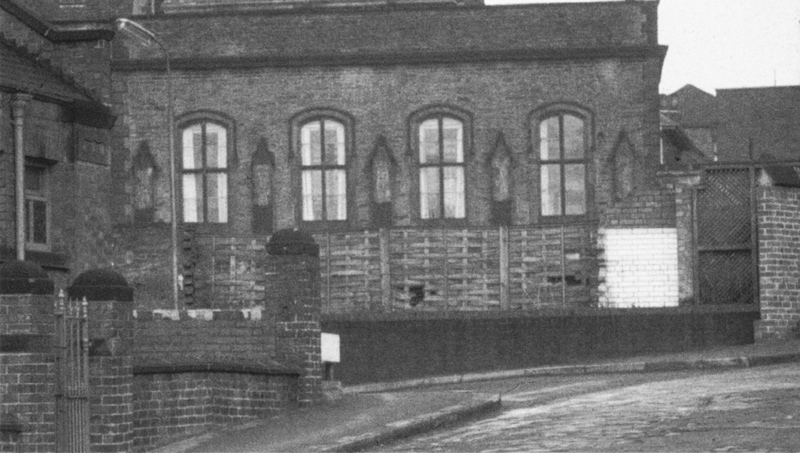 Above – Municipal Hall just prior to demolition in 1965. Below is footage of the Bowling Green in 1933 in which the Municipal Hall can be seen in the background.